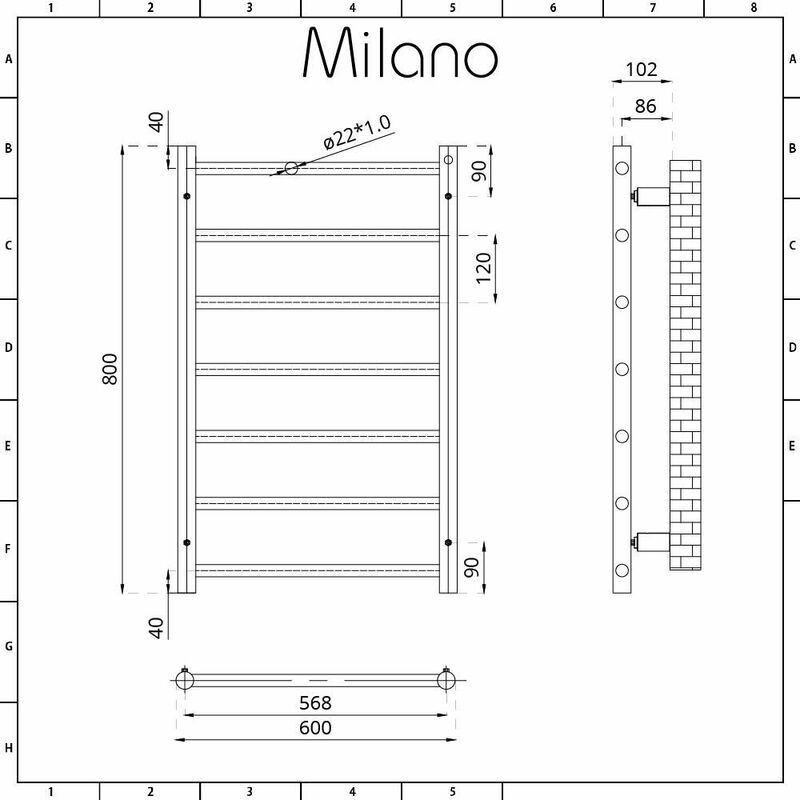 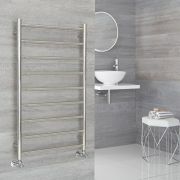 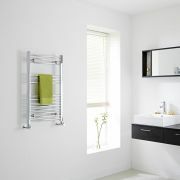 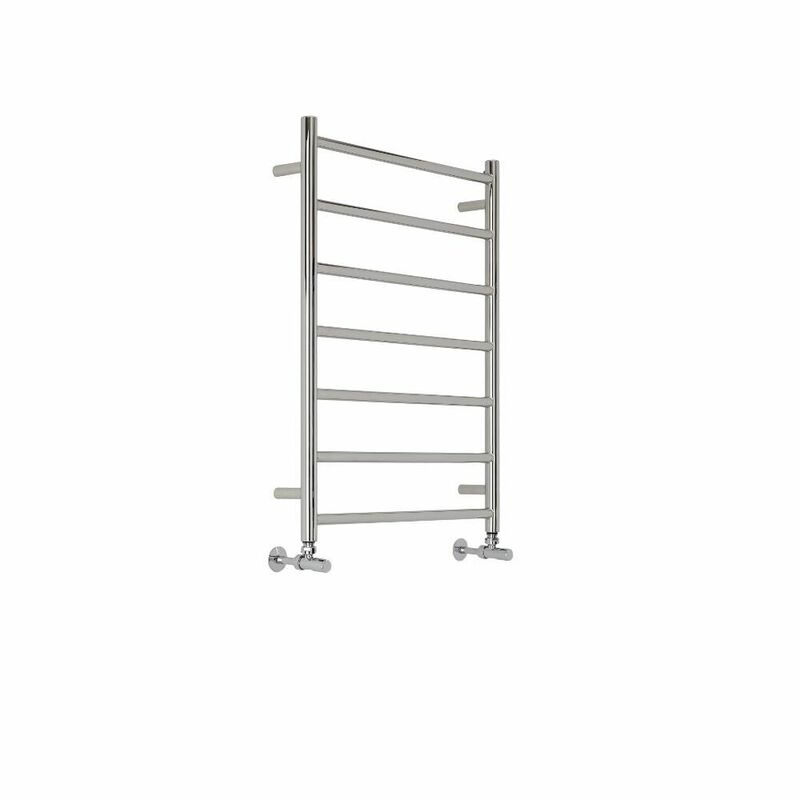 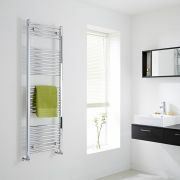 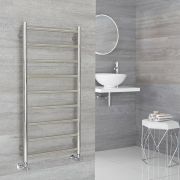 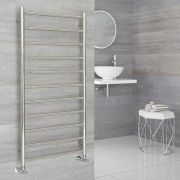 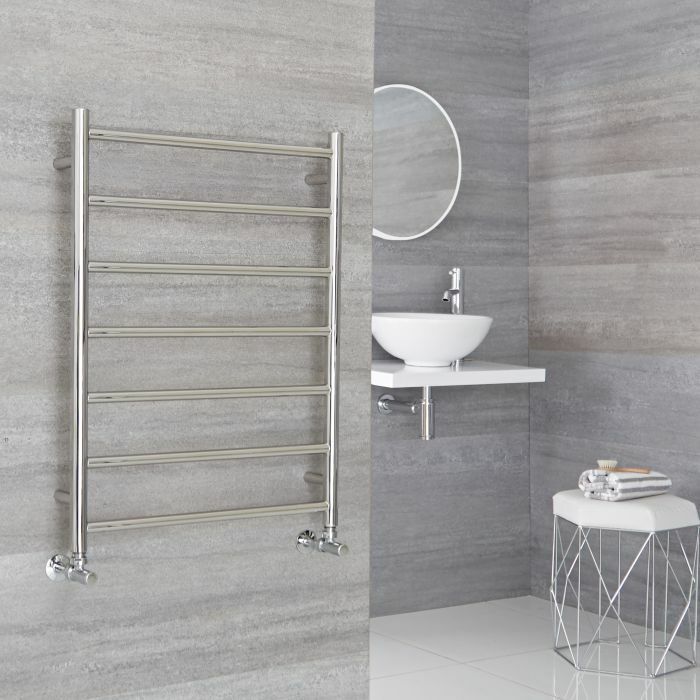 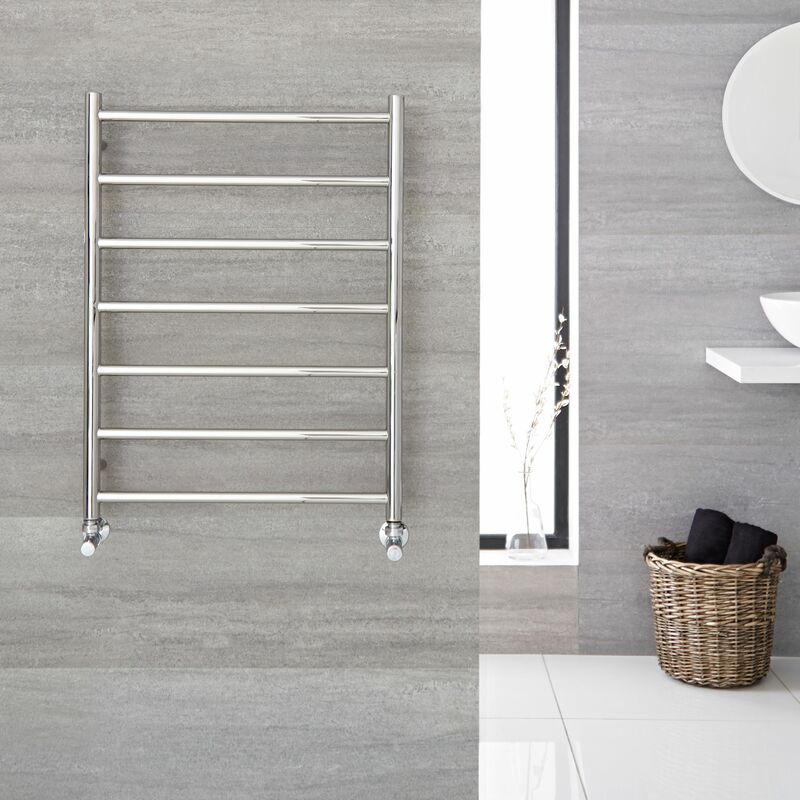 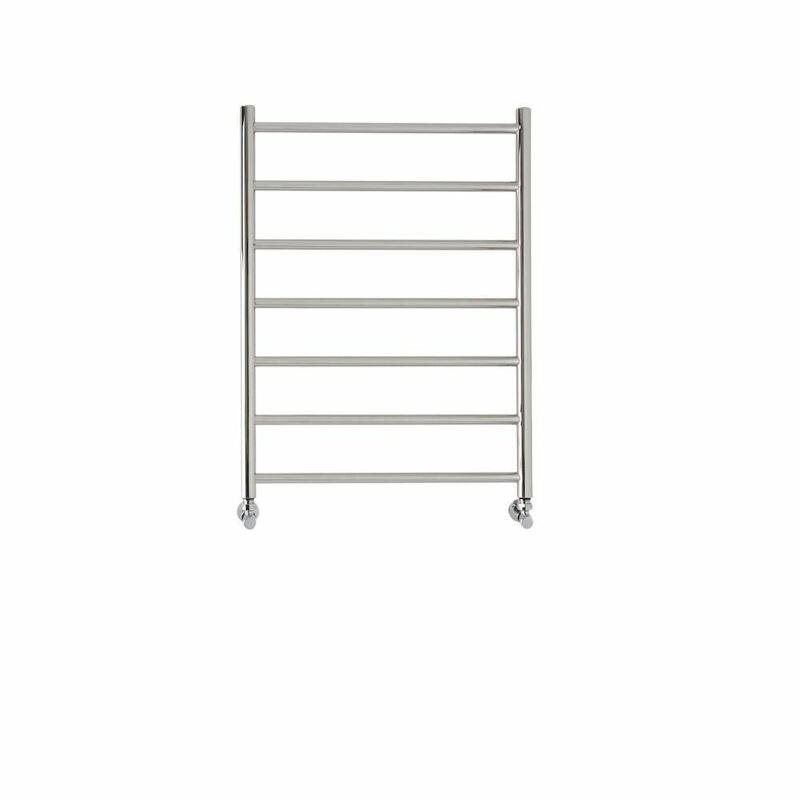 The Milano Esk 600x800mm heated towel rail is perfect for a small bathroom or cloakroom. 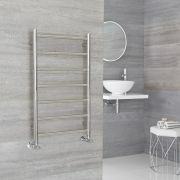 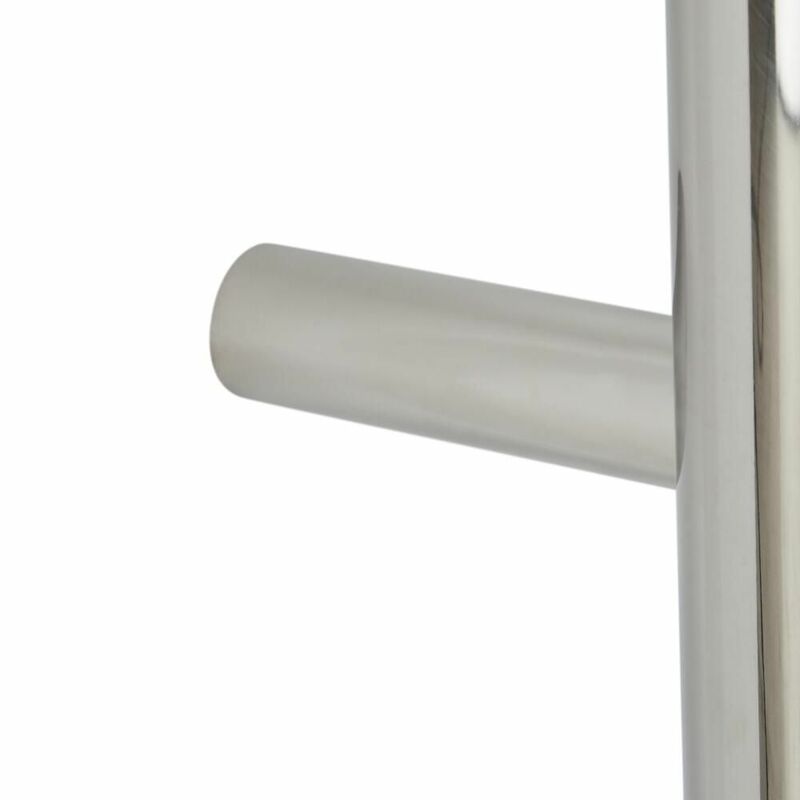 Made from premium quality stainless steel to ensure great durability, this heated towel rail features a modern design and 7 flat bars. 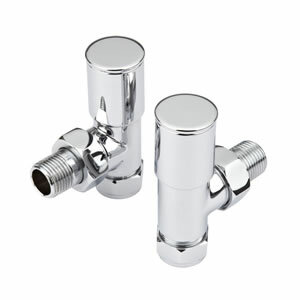 It provides a stylish and practical way to keep towels toasty warm, as well as neat and organised.